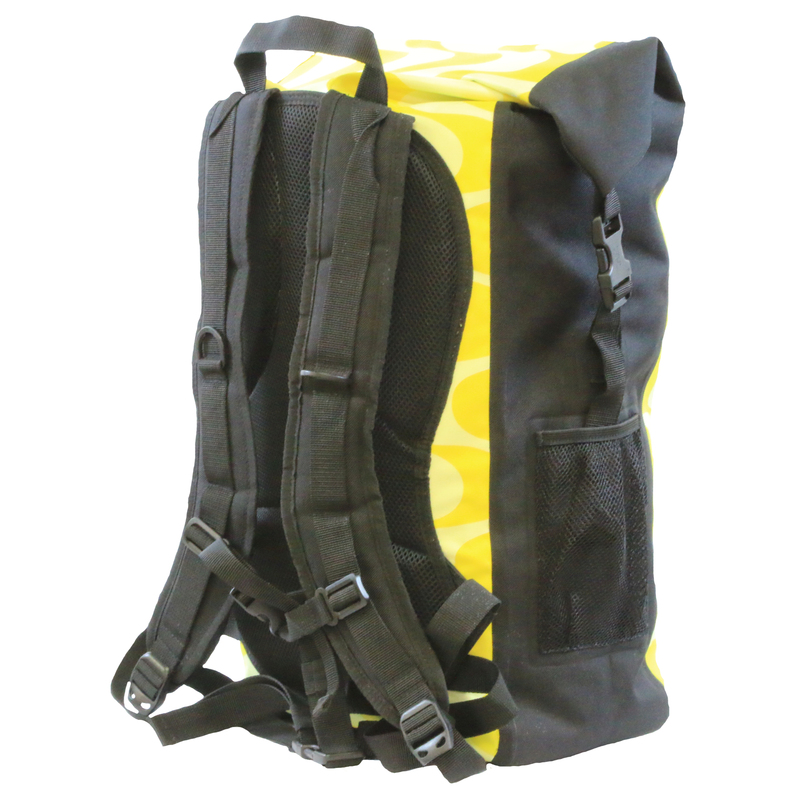 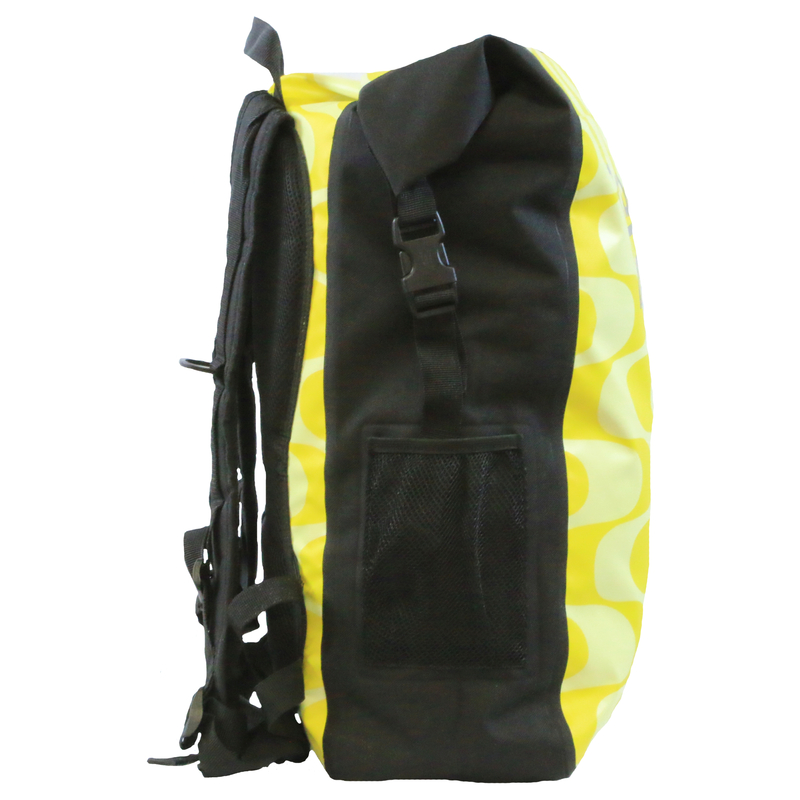 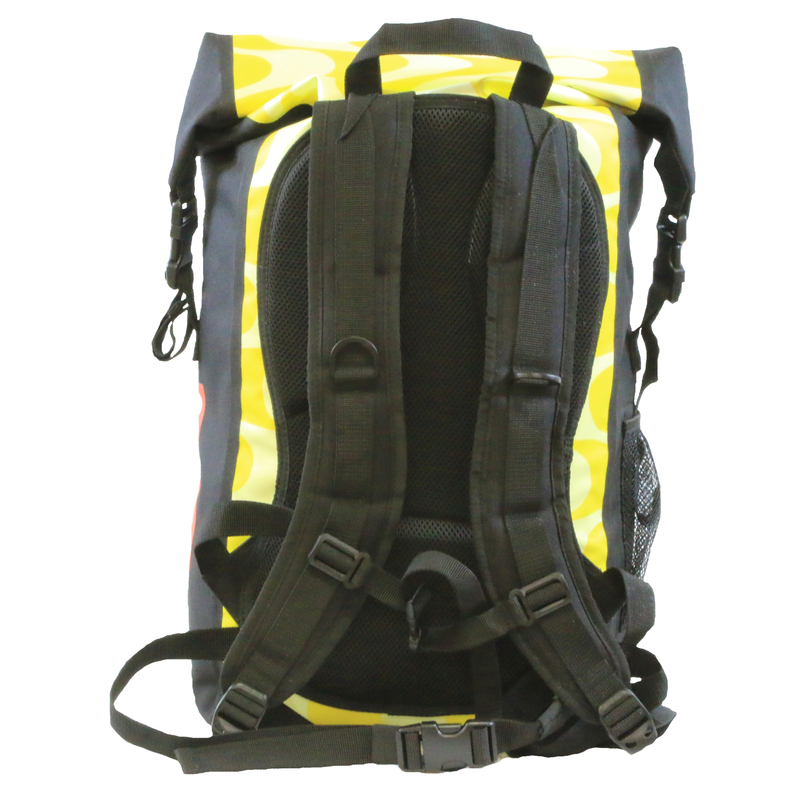 Be the first to review “Waterdichte Rugtas – Geel – 35 Liter” Click here to cancel reply. 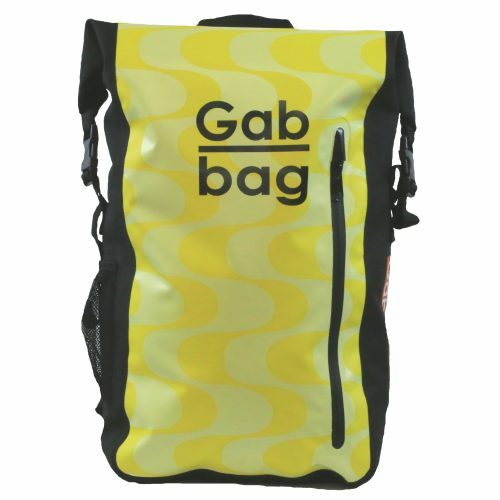 Artikelnummer: P0JGD220-200. 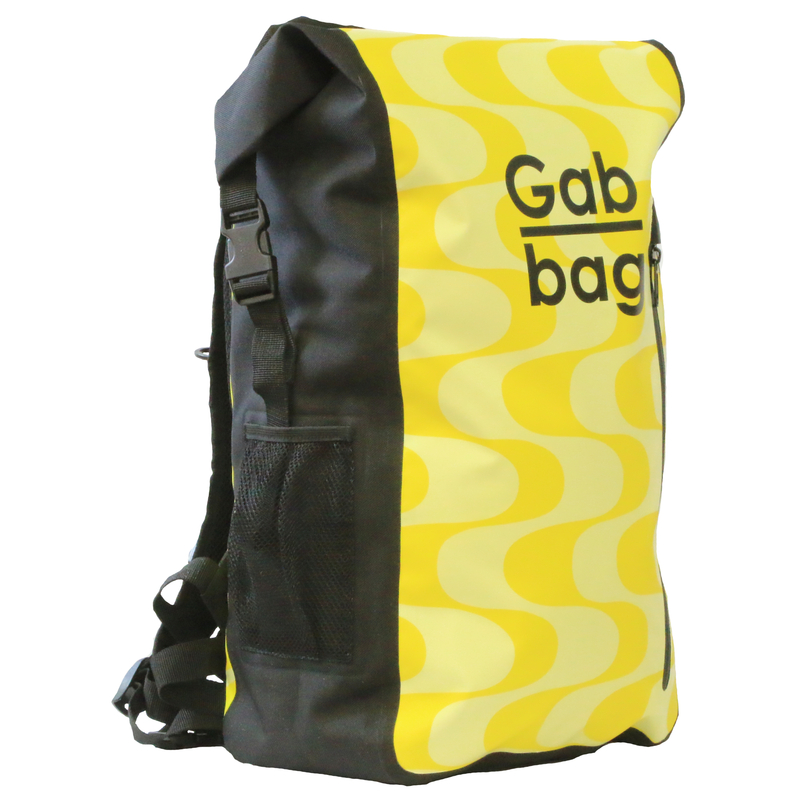 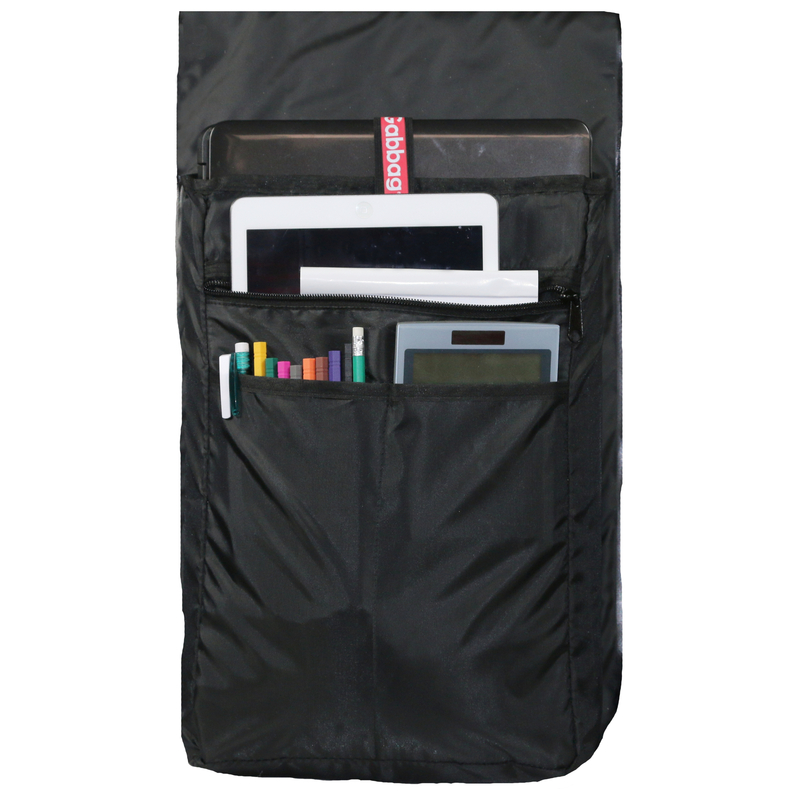 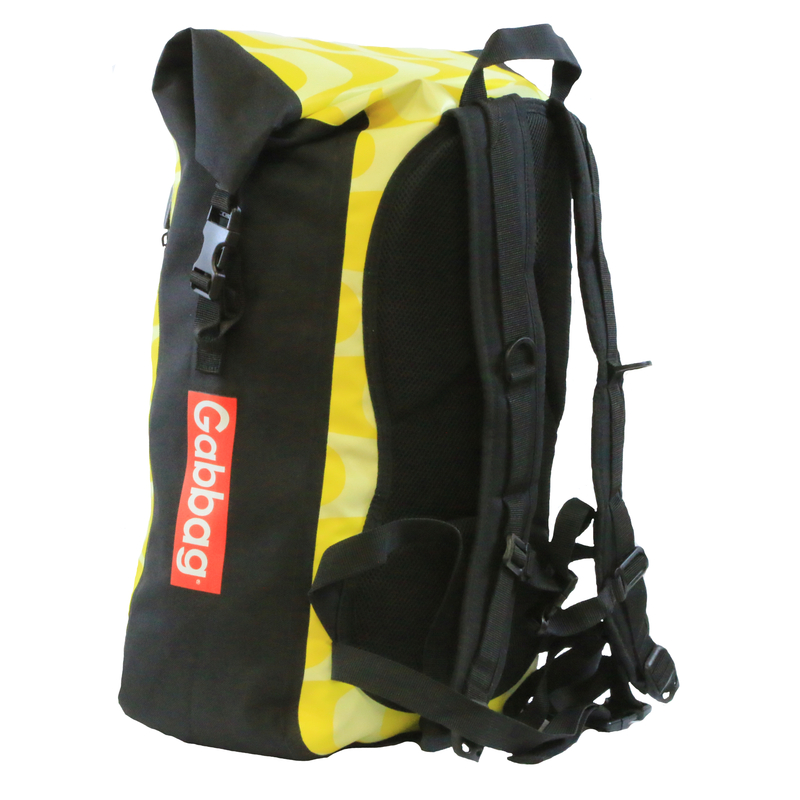 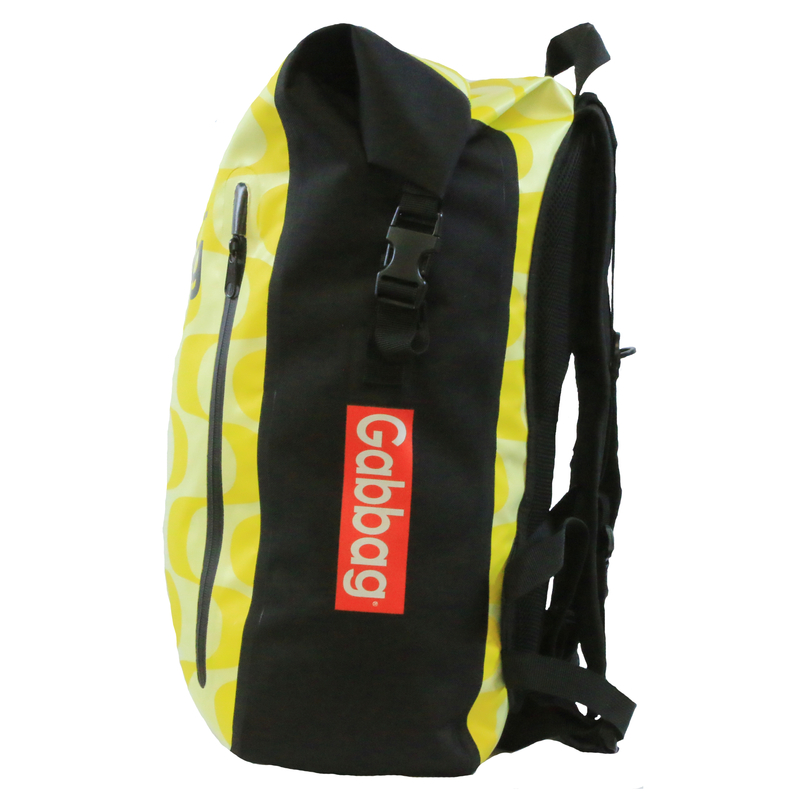 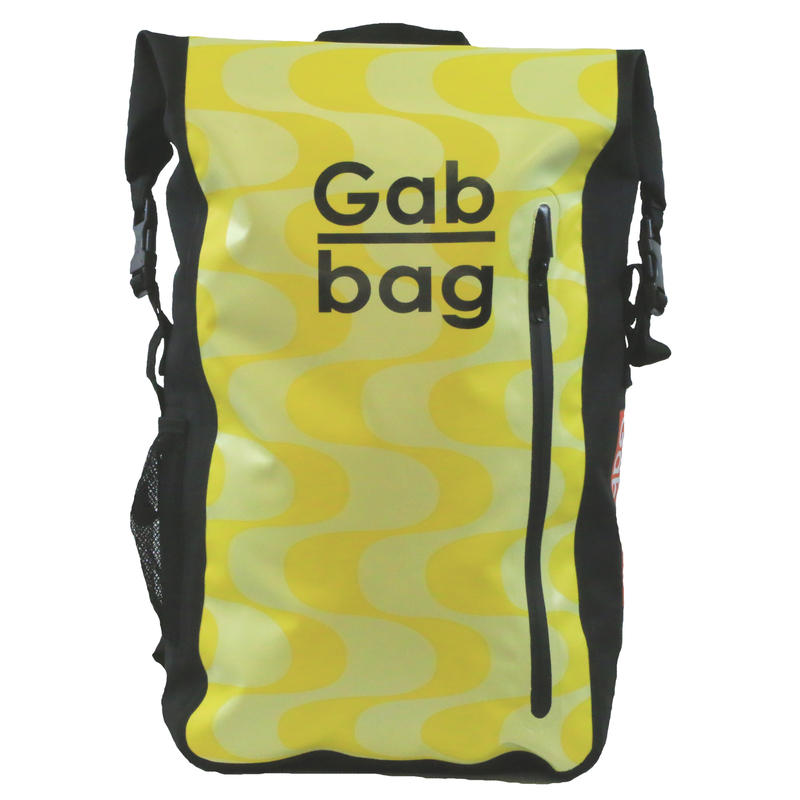 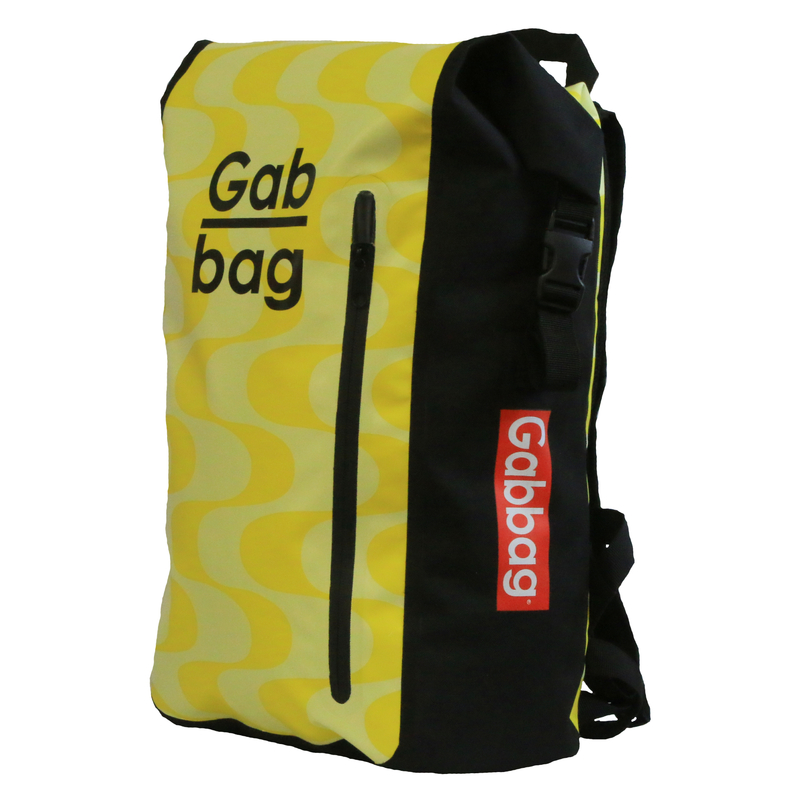 Categorieën: The Original Gabbag, The Original Gabbag II, PAASACTIE 2019.